Guys today I am here with Shawn Williams, Shawn is one of the most well known American Black Belts and instructors. You may have heard him commentating on matches before during the worlds. 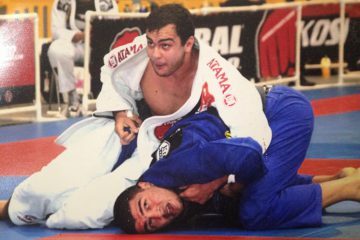 Shawn was promoted to black belt on the same day as the great John Danaher. I’m super excited to have him on my channel and be filming with him here today. I was very impressed with his Williams guard and the way that he teaches. 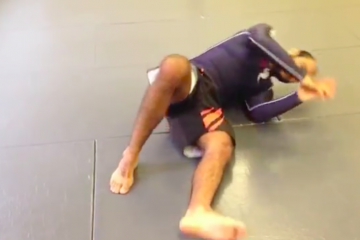 He is going to show us one easy way to break the posture from closed guard below! Enjoy, osssss!